HP today expanded its notebook PC line with products and services that provide an optimal combination of sleek style, ultra-portability and high performance to deliver an outstanding mobile experience. The company also launched HP DataPass, a pre-paid 3G mobile broadband service available in the United States across HP’s business notebook lineup, and expanded HP Beats™ Audio technology to a business notebook and consumer Mini PC. HP furthered its “FORGE” business notebook design framework with the HP ProBook m-series and HP EliteBook p-series models and built upon its “MUSE” consumer notebook design philosophy with the HP Mini 210, HP Pavilion dv4 and HP ENVY 14. • Less than 1-inch thin, the HP ProBook 5330m features a dual-tone color scheme, brushed aluminum chassis and backlit keyboard and is HP’s first business notebook to offer Beats Audio, which allows listeners to hear music the way the artist intended. 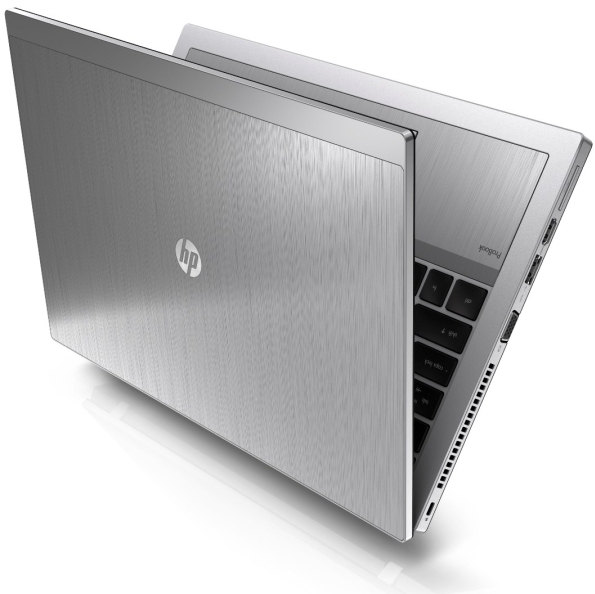 • HP’s smallest and lightest EliteBook at only 3.68 pounds, the newly designed HP EliteBook 2560p includes a 12.5-inch diagonal high-definition (HD) display and high-performance Intel® processor and is the only notebook in the industry with an integrated optical drive in this form factor. • The redesigned HP Mini 210 sports vibrant new colors, HP Beats Audio and HP QuickWeb 3.0, creating an ideal mobile companion for on-the-go consumers. • HP DataPass is a pre-paid 3G mobile broadband service that allows users to purchase wireless broadband data using major mobile carriers in the United States without being tied down by contracts, hotspots and set-up fees. The new ProBook is powered by the latest second-generation Intel Core™ i5 and i3 dual-core processors and includes the HP Fingerprint Sensor and TPM for enhanced hardware-based data security. Optional Intel vPro technology helps deliver cost savings and improves security and remote manageability. 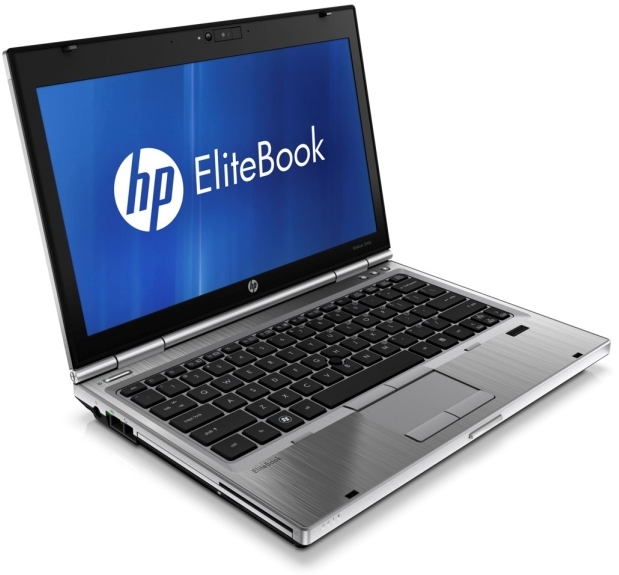 The HP EliteBook 2560p sports a thin, clamshell design with a lightweight 12.5-inch diagonal LED-backlit HD, 16-inch x 9-inch display, and an integrated optical drive for added on-the-go convenience. Offering the same functionality as a conventional business notebook along with the flexibility of a writing tablet, the 12.1-inch diagonal HP EliteBook 2760p allows for pen use or finger touch. Both EliteBook models offer second-generation Intel Core i7 or i5 dual-core processors, Intel Turbo Boost Technology 2.0 and vPro technology. They also feature full-size 7,200 RPM hard disk drives and solid-state drives (SSDs) for longer battery run time, increased durability and quieter, cooler operation. Protecting personal information and simplifying password management is easy with HP SimplePass with One Time Password, now available on the HP Pavilion dm4, dv6 metal and dv7 metal notebook PCs. HP SimplePass helps prevent phishing fraud by providing unique “one-time” passwords that are linked to each individual user’s fingerprint. These one-time passwords, generated every 60 seconds, grant more secure access to websites that store financial information. HP’s slimmest business display to date, the HP Elite L2201x display easily connects to a notebook with a single DisplayPort connector. Its sleek easel stand design and external power supply free up limited desk space in smaller office cubicles and the brushed-metal finish matches HP’s EliteBook business notebooks. The HP Elite L2201x features a wafer-thin display panel measuring less than 0.4 inches thick and a 21.5-inch diagonal, LED backlit panel that eliminates the use of mercury and provides solid-state reliability. • The HP ProBook 5330m starts at $799; the HP EliteBook 2560p starts at $1,099; and the HP EliteBook 2760p starts at $1,499. The HP EliteBook 2760p and 5330m are expected to be available on May 9 and the HP EliteBook 2560p is expected to be available on May 23. • The HP Mini 210 starts at $299.99 and is expected to be available on June 15. • The HP Pavilion dv4 starts at $599.99 and is expected to be available on May 18. • The HP ENVY 14 starts at $999.99 and is expected to be available on June 15. • HP DataPass pricing starts at $5, for 75 megabytes for a duration of 5 hours. • The HP 2560p Docking Station starts at $149 and is expected to be available on May 23. • The HP Elite L2201x starts at $249 and is expected to be available on June 1.